The Hong Kong warehouse operates the last ship-out on February 4th at 12:00 pm. 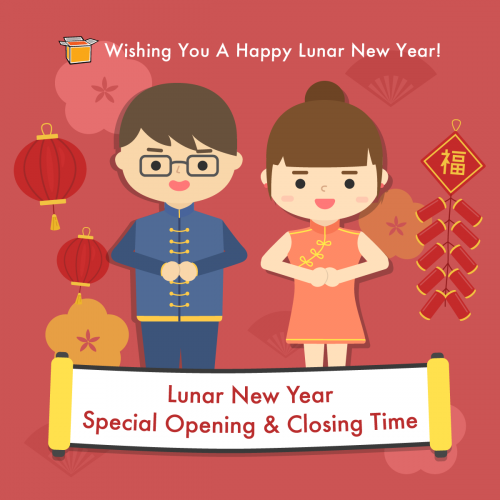 The China Warehouse will be closed from the Jan 30th – Feb 11th. And will resume operation on 12 of February.